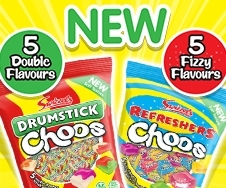 Swizzels new Sweetest Invention is announced! 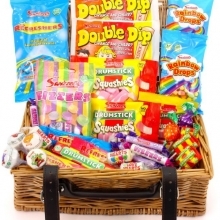 Thousands of people entered their sweet ideas but there could only be one winner of the Swizzels Sweetest Invention competition. 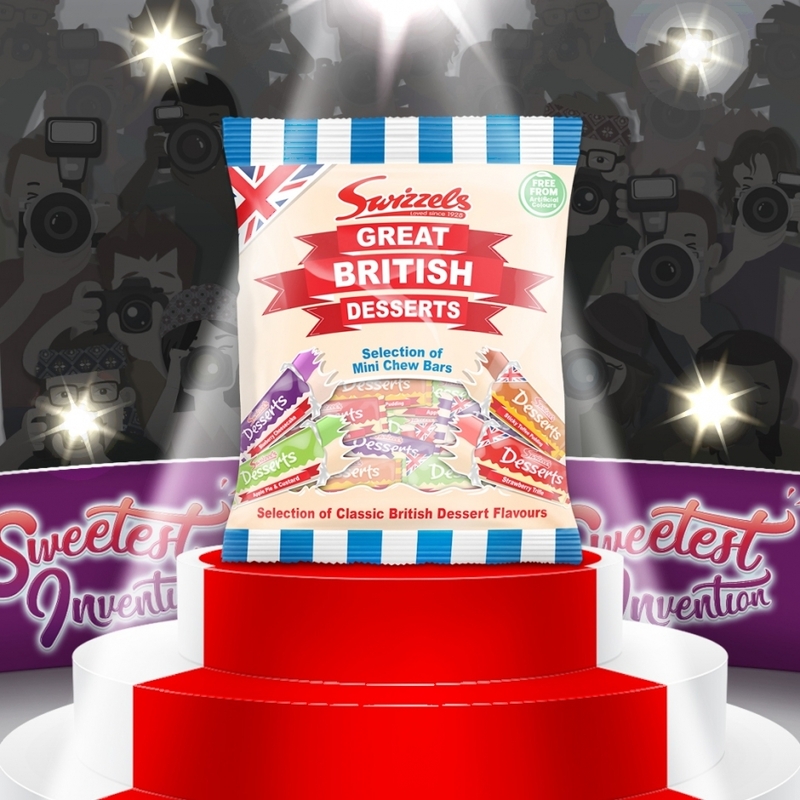 As a part of a nationwide search to find the next big thing in the sweet world, Great British Dessert Chews were voted for by the public in a competition designed to celebrate 90 years of Swizzels. 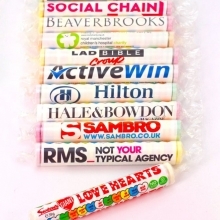 This winning invention, created by Swizzels superfan Tracy-Jane Fielding, is a mixed bag of individually wrapped chew bars inspired by classic British dessert flavours. These may include delicious flavours such as sticky toffee pudding, apple pie and custard and strawberry trifle. Tracy was delighted to be chosen as the winner, saying: “I can’t believe it! 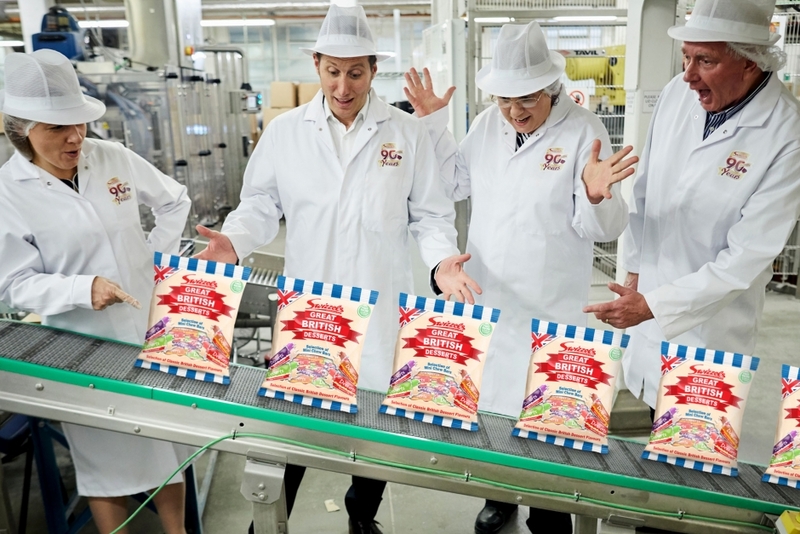 I am amazed that the public have got behind my idea and want to see it brought to life – it’s a complete shock but I’m so excited! The other finalists in the competition were: Love Yourself Hearts, featuring positive messages of self love such as ‘Be You’, Pop Lollies, boiled lollies featuring fizzy pop flavours Dandelion and Burdock, Pink Lemonade and Cream Soda with a sherbet centre, and Mini Coladas, Squashies featuring the familiar coconut and pineapple flavours of a classic Pina Colada. 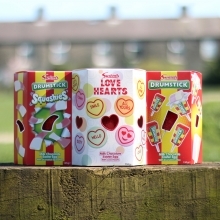 Wondering when you can get your hands on these new dessert-inspired chews? You won’t have to wait too long as Tracy’s invention is set to go on sale next year!